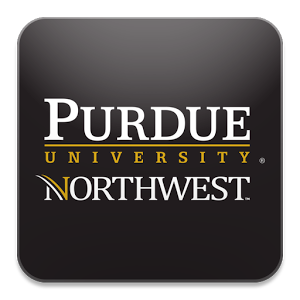 Jason DeMeyer, Vice President of Northern Indiana operations is proud to announce that Dave Siddall, Project Manager, has been appointed to the Purdue Northwest CEMT Advisory Committee. The Construction Engineering and Management Technology Advisory Committee is comprised of business, industry, and labor community members who are are dedicated to the educational and economic growth of their community. Industrial advisory committee members work closely with faculty and administration to prepare the community's future work force. Dave Siddall and D.A. Dodd feel that having the ability to be part of Purdue's team in helping students understand the marketplace will have a significant impact, along with supporting educational efforts by using our employees' expertise to assure today's students will have the best preparation needed for tomorrow's marketplace.